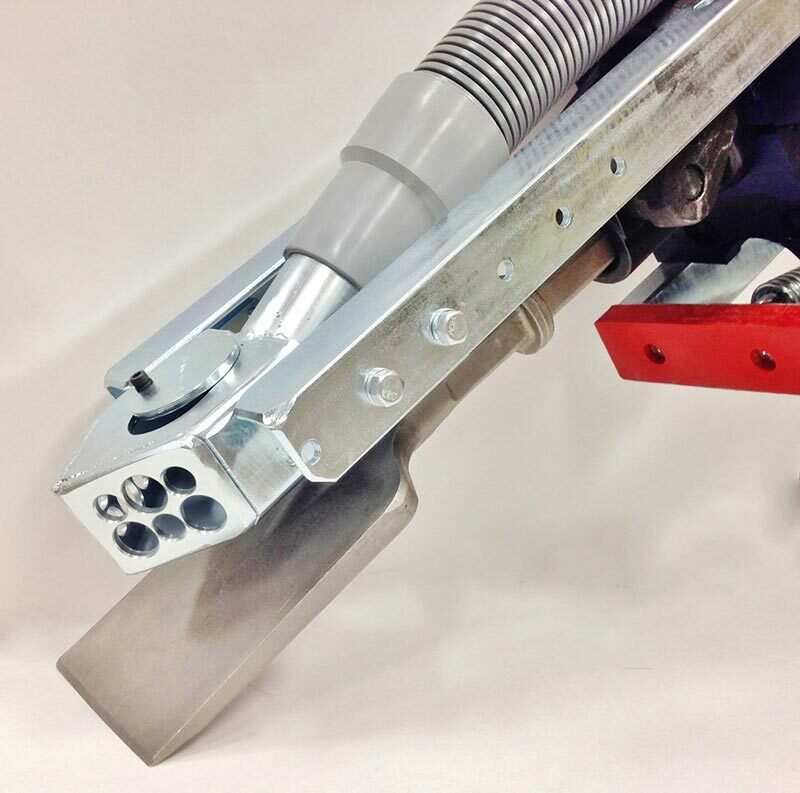 The Wood Smasher blade attaches to the Makita jackhammer and is best for lifting and removing glued down wood from concrete surfaces. 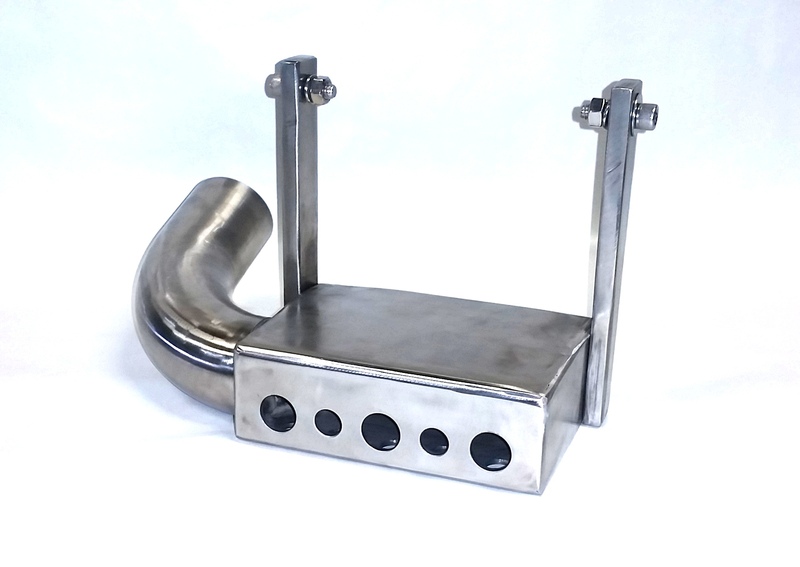 The Pulse-Bac Pro 311 Commercial Vacuum is an industrial grade vacuum designed to collect, capture and control dust and debris generated by surface preparation equipment and manufacturing machinery. 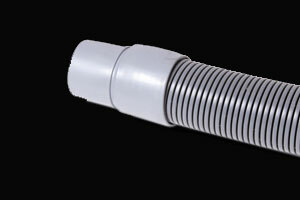 Durable and lasting commercial vacuum hoses are available. 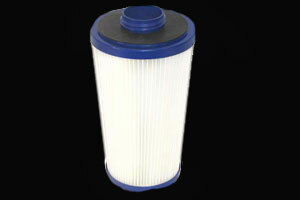 Durable and long lasting replacement filters for your Pulse-Bac Pro 311 vacuum are available. 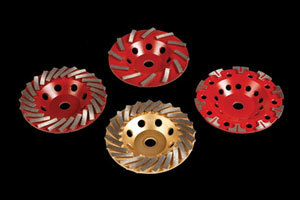 We offer Diamond cup grinding wheels (12-seg, standard 24-seg, premium 24-seg, and T-seg), these diamond cup wheels can be used to grind on concrete, terrazzo and stone surfaces or can be used to remove floor coatings like glues, mastic, epoxies. 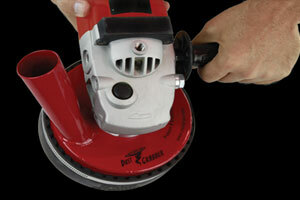 Patented Dust Grabber™ shrouds are designed to move air, not seal it. 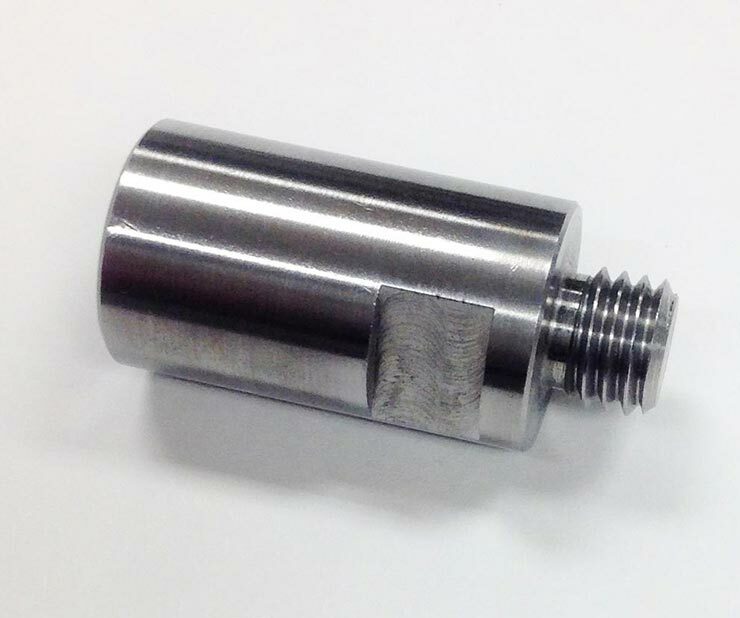 This patented design moves air to capture dust and eliminates 100% of suction lock, allowing the grinder to float across the surface like a puck on ice. 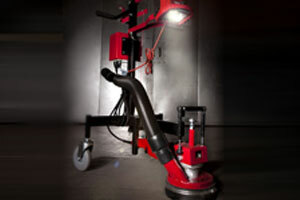 Hum-B floor surfacing equipment is ideal for grinding or polishing concrete, terrazzo, stone, and masonry or removing paint, thin set, adhesives, VCT, mastic and epoxy floor coatings. 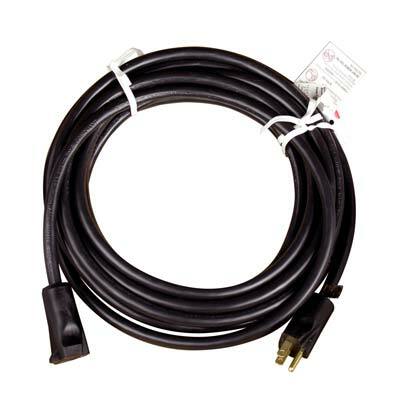 Our heavy duty extension cord is a 25' X 12 gauge extension cord - 110V.